Many thanks to Corey Rametta of www.genuinecollars.com for this guest article on health tips to keep your dog living a long and happy life. The health of your dog is vital for them to have a happy and long life. 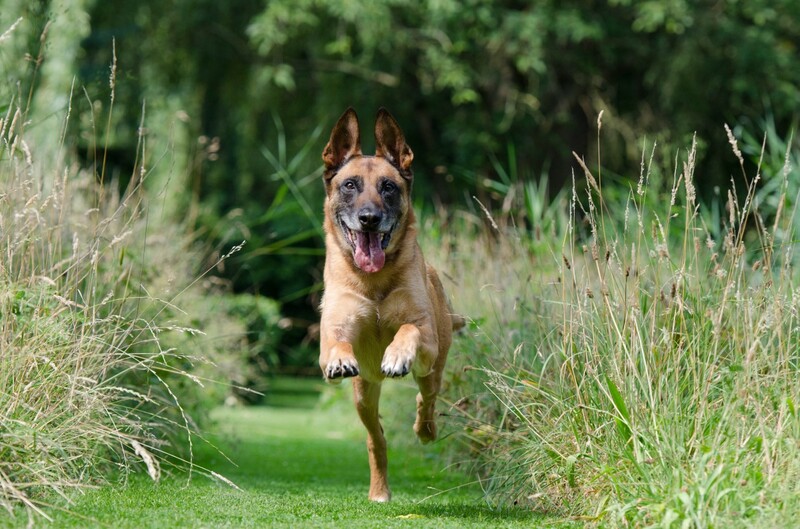 When you properly follow your dog's required regime and dietary needs, their mind and body positively transform. Knowing how to give your dog the right care they deserve is achieved in several ways. Below are six tips to make your companion healthy and happy. Daily physical activity for your dog is vital. Walks or training keeps your companion motivated and energetic; and, it also strengthens their body and systems, so they are less likely to contract illnesses and degenerate later on in life. Take your pet to the dog park, to a hiking trail, or to your yard. Take your dog on a swim or a run. Play fetch with their favorite ball or let them catch a frisbee at the dog park. If your dog is capable, set up an obstacle course and agility train with your dog to keep their bodies in optimal shape. Read more about Running with your Dog here. Keep your dog's mind constantly working by teaching them new tricks and playing with them. Go to the dog park or in town, so they have the chance to meet new people and new dog friends; introduce them to new smells and scenes by venturing to places they have never been before. Also, challenge your dog by playing new games with them or teaching them new things. Broadening their understanding and stimulating their mind will help your dog to live longer and stay keen throughout their entire life. 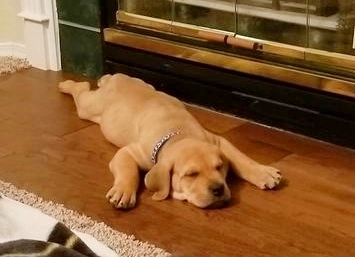 If you have a puppy, teach them simple tricks like sit, stay, and roll over. Potty training and learning to be obedient will help your dog live a healthier life since you are less likely to scold them for making a mess or ruining your house. And, the sooner you begin training, the quicker they will learn. If you have an older dog, allow them to explore new environments. Consider their physical abilities yet push them to explore places that may be challenging. Instead of walking, take them on a car ride to a local dog store; these adventures will give your elder dog the chance to see more of the world while keeping them from any physical strain. Give your dog the care they deserve by feeding them routinely, letting them exercise, and taking them to necessary appointments. Care for your dog by staying on a schedule and pay attention to your dog's actions; they cannot express their needs to you so you must remain active with your dog's health. The simplest, most effective way to do this is to take your dog to the vet for check-ups. The doctors will keep you informed so you can give your dog the care they deserve. 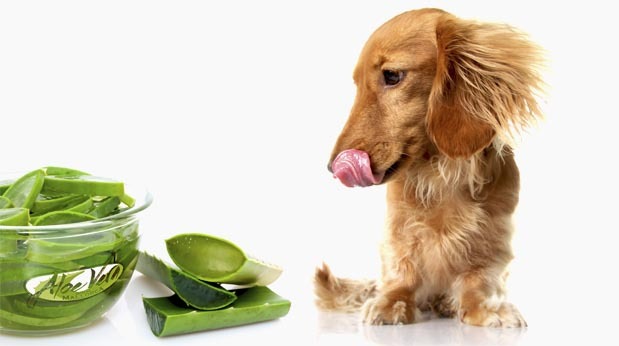 Also, be sure to give your dog proper grooming so their skin and coat will be optimal. Make sure your dog has plenty of toys and enough room to play, and give them a plush bed for sleeping. Make sure to keep your house and your dog's bowls and accessories clean. Keep chemicals and dangerous household items out of reach from your dog. Make appointments for your dog so they can be checked for heartworms and internal complications; and, consider spaying or neutering your dog. Different types of dogs require different nutritional needs, so knowing how to nourish your dog will help them live happily properly. Check with your veterinarian or a dog nutrition specialist to find the right kind of food or dietary supplements for your companion. Maintain and balancing your dog's diet will boost their immune system and reduce their chances of obesity. 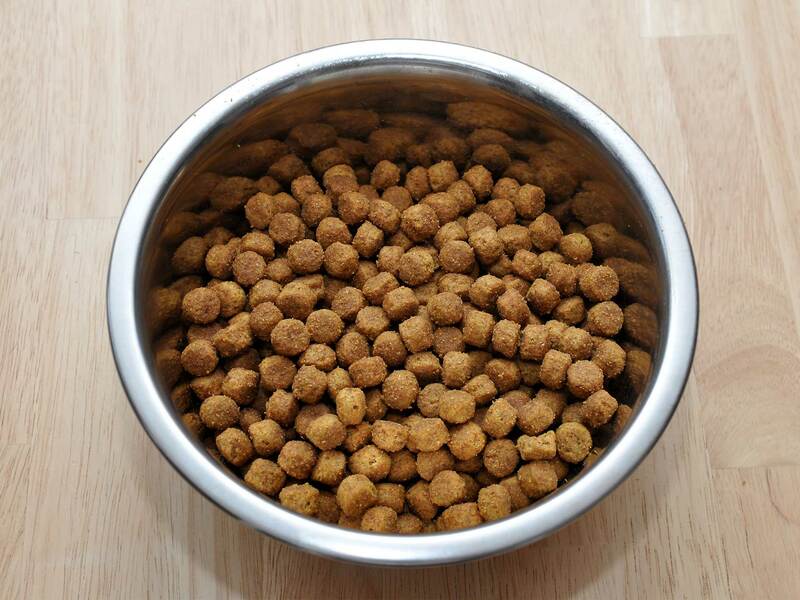 There are wet and dry dog foods, puppy chow, weight-loss dog food, and many more. Your animal doctor can help you determine the type of food you should get your dog depending on their age, breed, and condition. 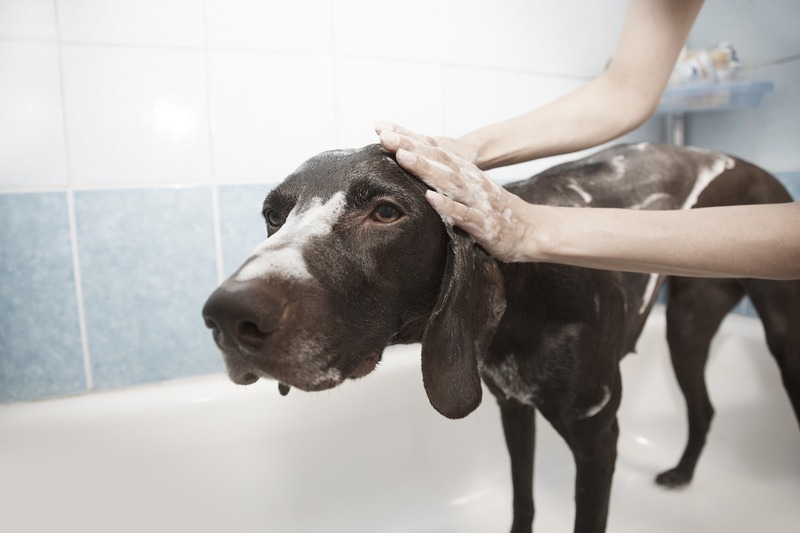 Shower your dog with love and affection every single day; grow your relationship with them and let them know that they are unique and admired. When your dog has a positive relationship with you, they are more likely to create positive relationships with other people and pets. Also, your dog will be more lively and energetic if they are given attention because they will express their contentment by wagging their tail and running. Make sure your dog can get attention from other people and dogs. Take them to a dog park so they can mingle with other dogs to help reduce their aggression or fear of other pets. Walk your dog through town or a university to help develop their obedience and people skills. Training your dog in a setting that challenges their desires and mentality will help you build your relationship and trust with them. 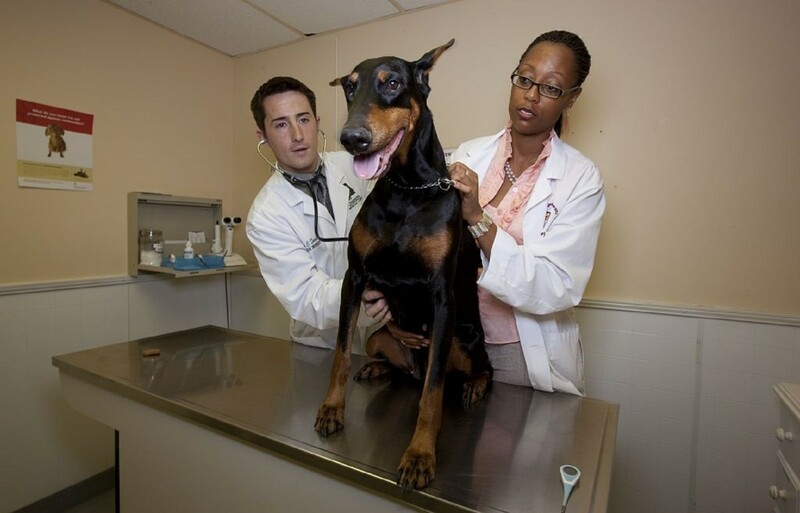 Keep your dog safe by taking them for annual shots. Vaccinations will help protect your companion from life-threatening diseases that could potentially cause your dog to feel tired and sick. Treat your yard and house for pests that may try to host themselves on your dog. Pay attention to your dog's coat to ensure they are free from fleas and ticks; if they are scratching or biting at their fur, it could be a sign that they may need treatment or help. Getting your dog a proper collar is essential for their safety, especially when you take them for walks in the park or around town. On regular walks it is essential that they wear a proper collar that has an ID nameplate since it will be more likely for them to be returned to you; put your address, your number, and their name on their ID nameplate. Make sure their collar is durable and fits comfortably around their neck. ID nameplates for your companion can be personalized to your needs; you can create the design and put your required information on the plate as well. Thanks again Corey for this informative article!